CLOSEOUTS. 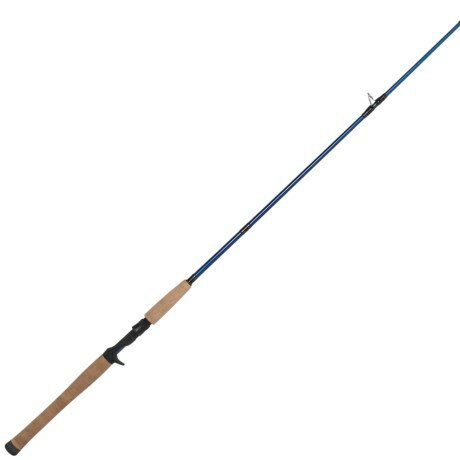 Hooking you up for targeting saltwater trophy fish, Fin Norand#39;s Tidal saltwater casting rod is built with a PowerLite graphite and fiberglass blank thatand#39;s rated for 10-17 lb. line weight. Available Colors: SEE PHOTO.